The Holocaust Educational Foundation hosts the annual Summer Institute on the Holocaust and Jewish Civilization at Northwestern University in Evanston, Illinois. The Summer Institute was created with the intention of helping teachers and graduate students gain a background in Holocaust studies in preparation for teaching courses on the Holocaust at their home institutions. 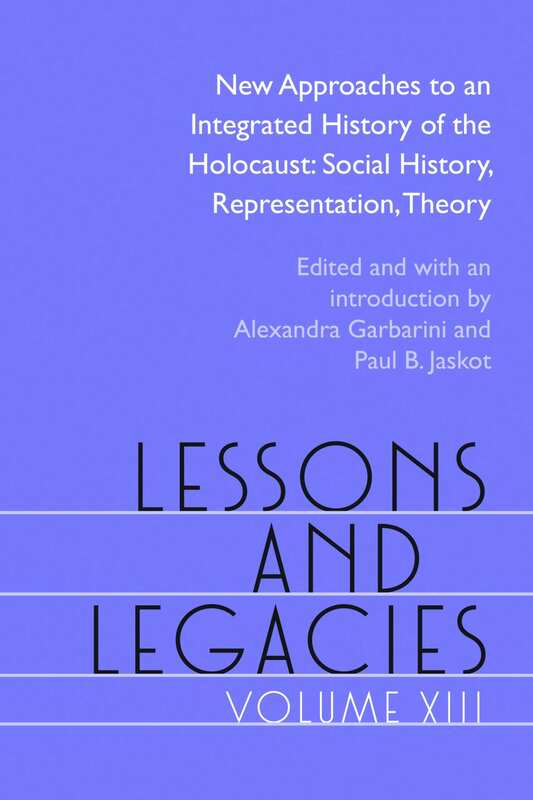 The first Institute took place in 1996, and every year since scholars of the Holocaust and Jewish studies have gathered in Evanston for intensive seminars on Holocaust studies and related topics, conducted by some of the field’s top experts. Faculty and graduate students from all institutions of higher educations are encouraged to apply to become Summer Institute Fellows. A fellowship includes the cost of tuition, room and board during the Institute. (Fellowships do not cover travel expenses to and from Evanston or the cost of assigned books.) The guidelines and deadline for the upcoming Summer Institute can be found here.